You’ll receive “Purity & Perversion (Deluxe Edition)” on CD in a beautifully produced digipak. 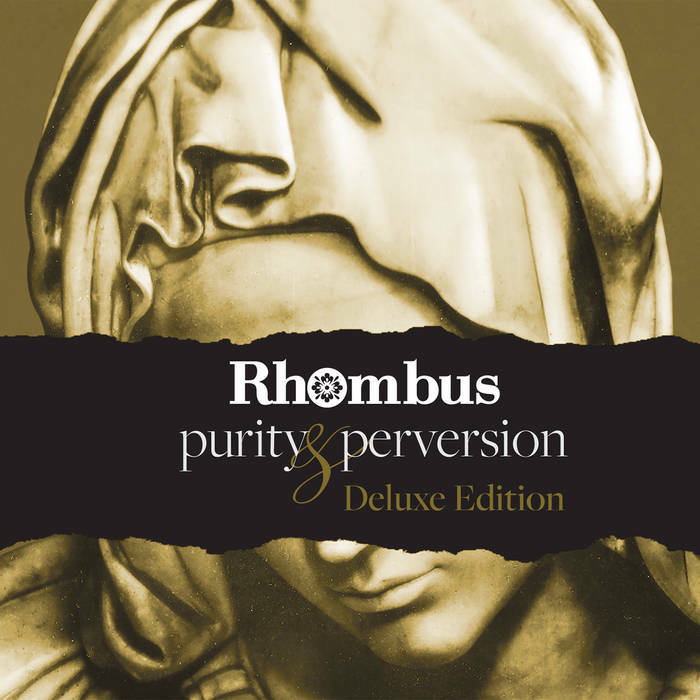 Includes unlimited streaming of Purity & Perversion (Deluxe Edition) via the free Bandcamp app, plus high-quality download in MP3, FLAC and more. 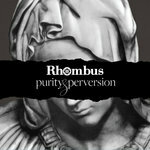 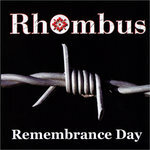 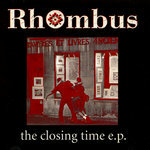 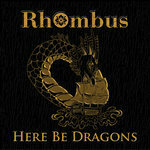 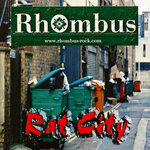 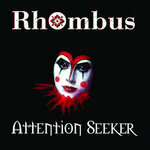 Rhombus revisit their 2015 release and bring you the Purity & Perversion Deluxe Edition EP. 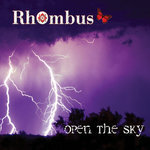 Made up of the original five tracks, now re-recorded to bring you the female vocals of Alixandrea Corvyn, with the addition of a brand new track, a magnificent remix and the band’s recent cover version of Das Projekt’s Adrianne Dances. 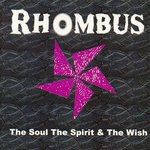 The classic Rhombus touches are all there, but a shared reawakening has delivered something much, much deeper.